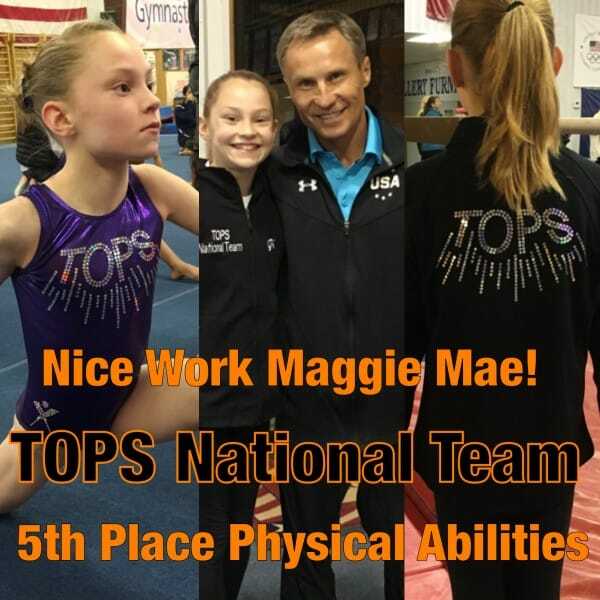 Congratulations to Maggie Mae Slife for making the 2015 TOPS National Team. 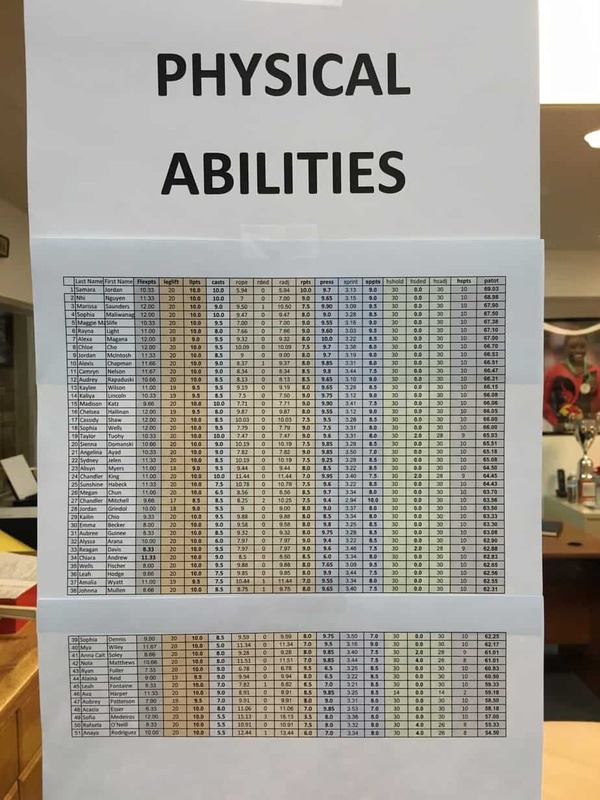 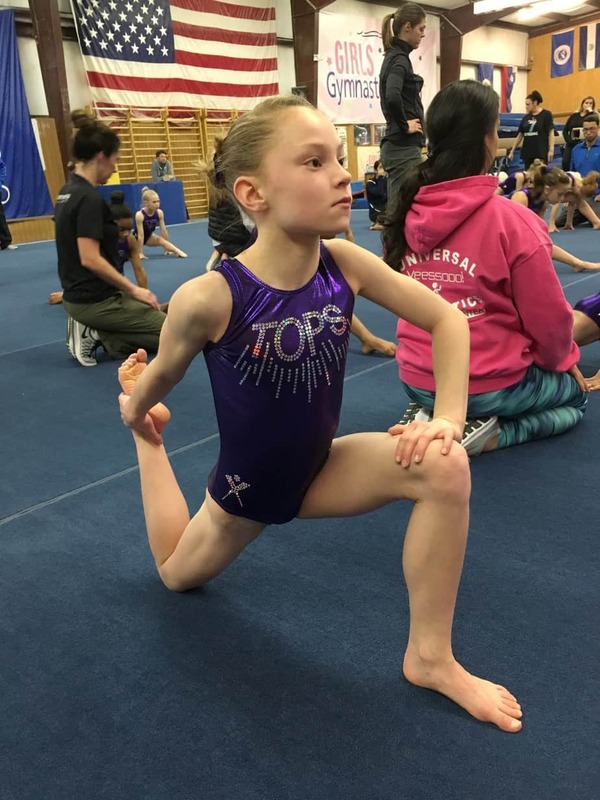 Out of the 3,500 athletes that tested this year Maggie was selected to attend the TOPS National Team Camp (top 50) and place 5th in physical abilities testing at the camp. 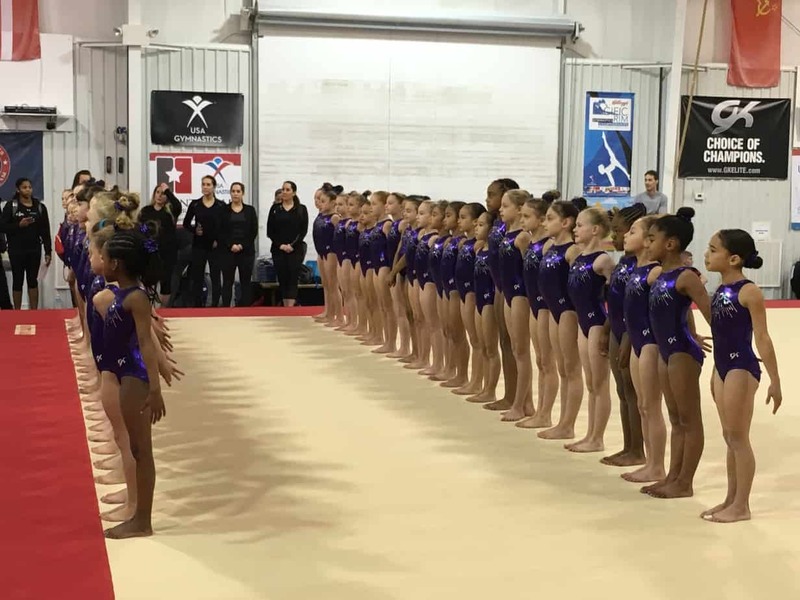 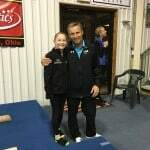 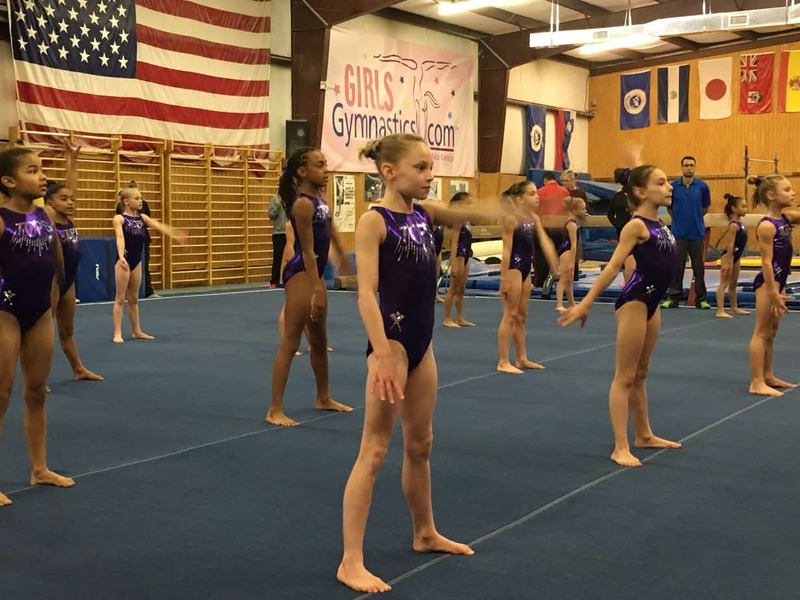 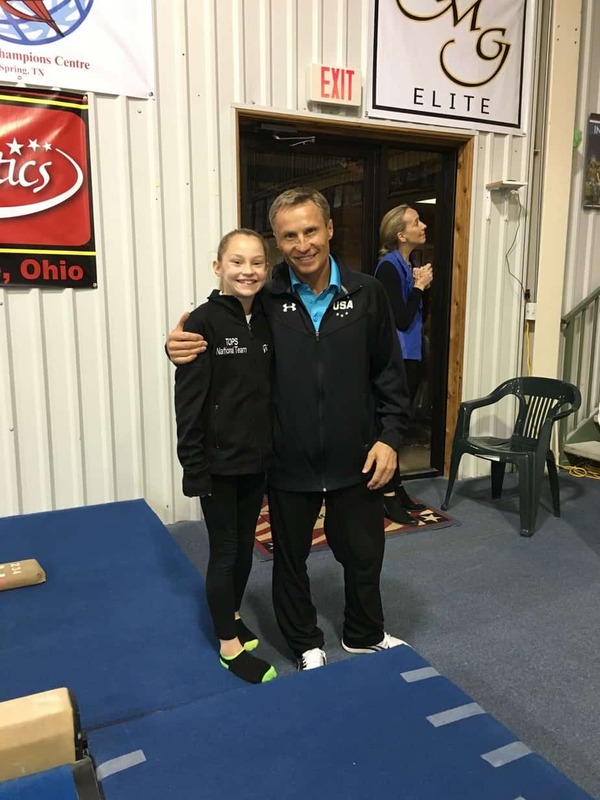 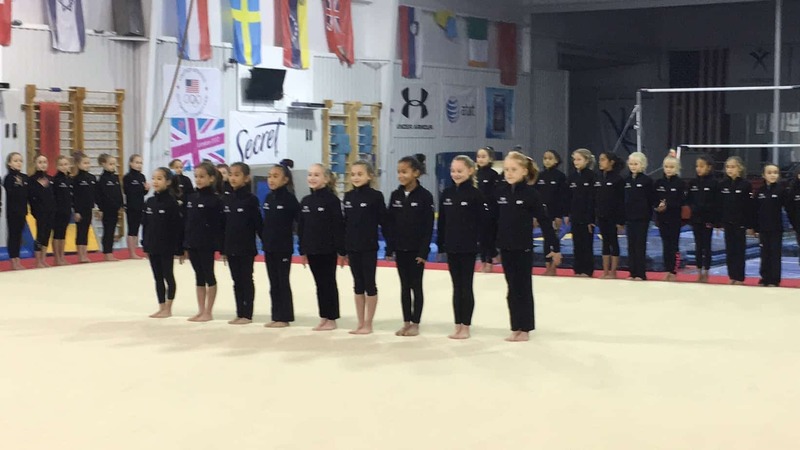 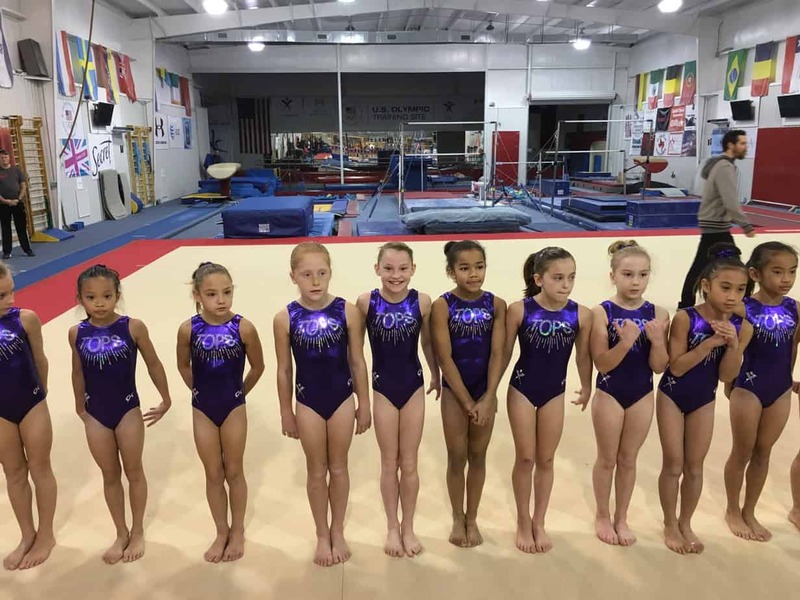 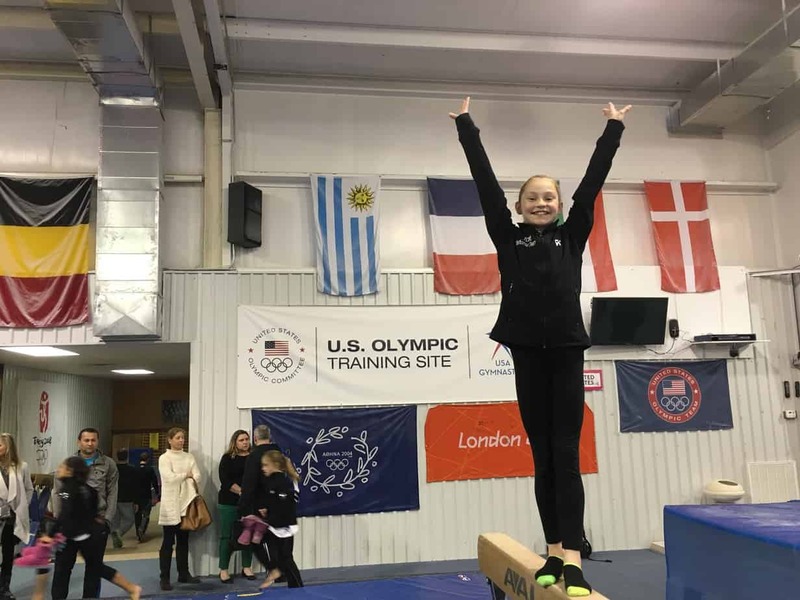 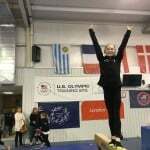 MWT looks forward to a bright future with Maggie as she moves on to her Level 9 season and the HOPES program.